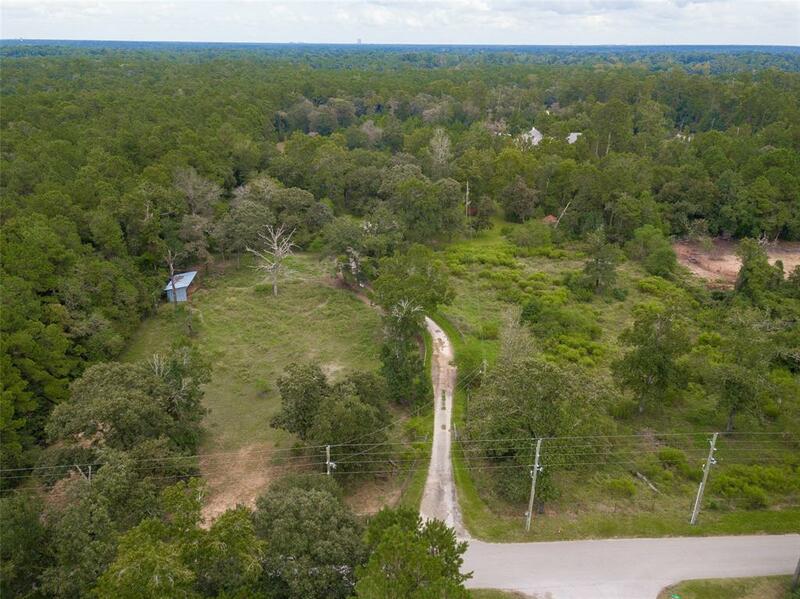 Heres your chance to own a larger piece of Texas, close to The Woodlands and Tomball. 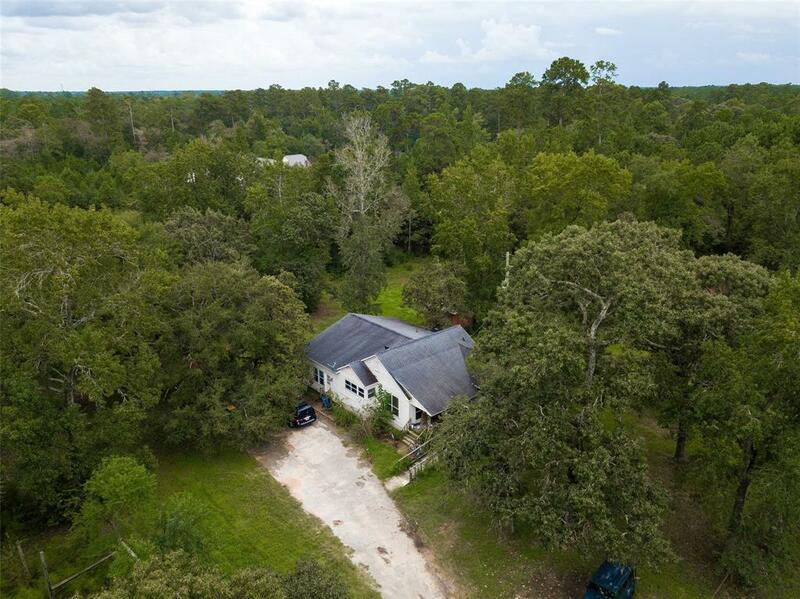 This property consist of 10 acres with a cute cottage, that was originally located in the Houston Heights. The home was built in the early 1900's and moved here in 1985. An addition was added in the mid 2000's that includes a master suite, family room and utility room. 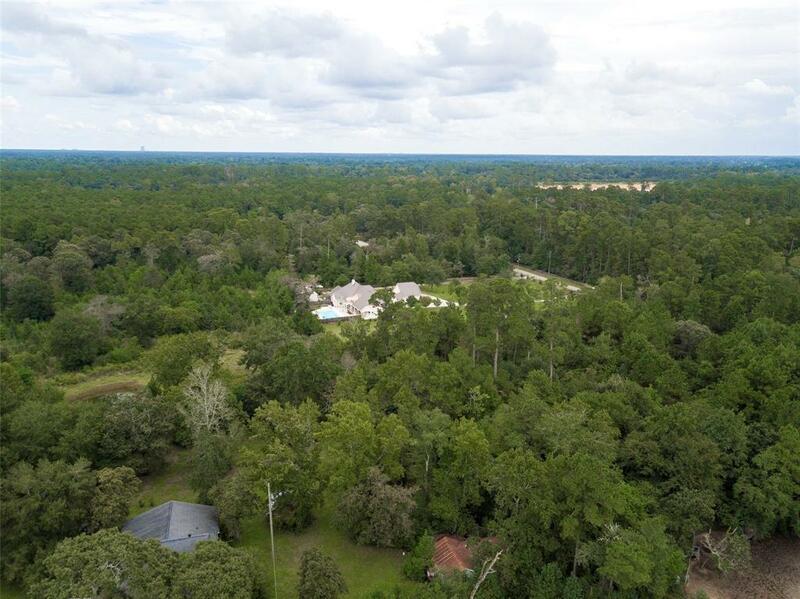 This home has tons of potential, and could be a show stopper; there is also plenty of room to build the home of your dreams. 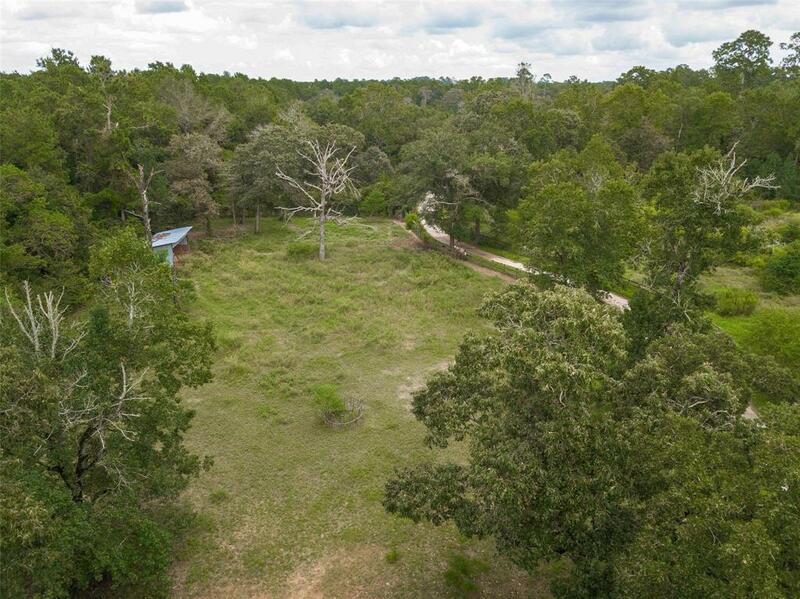 The property has lots of mature trees and there is a nice pond behind the home. It is currently set up for horses as it is fully fenced. Listing courtesy of Register Real Estate Advisors.